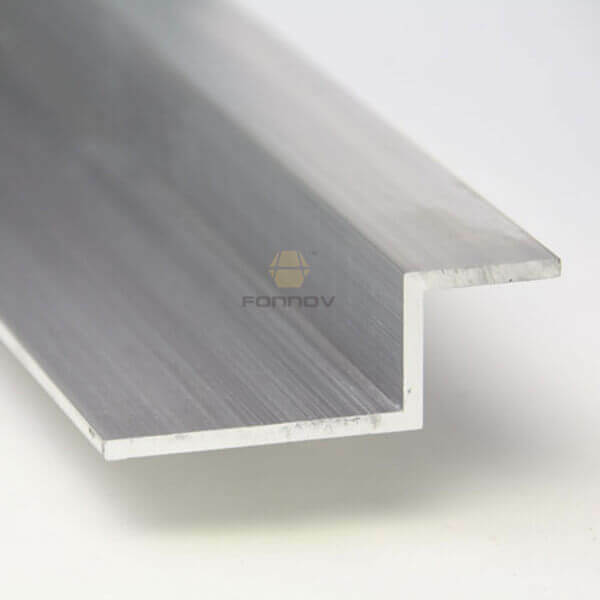 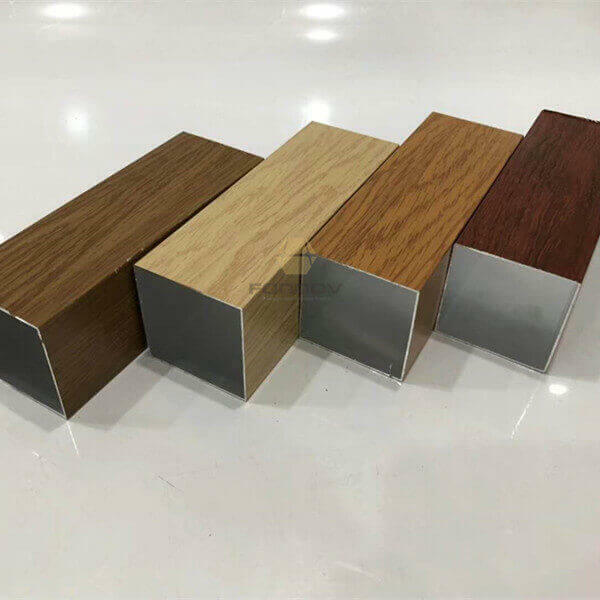 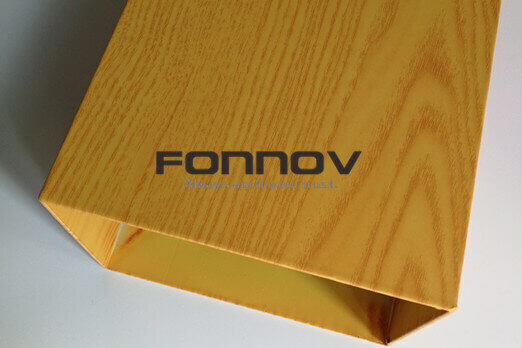 Aluminum veneer has adopt high-quality alloy panel as the bas material. 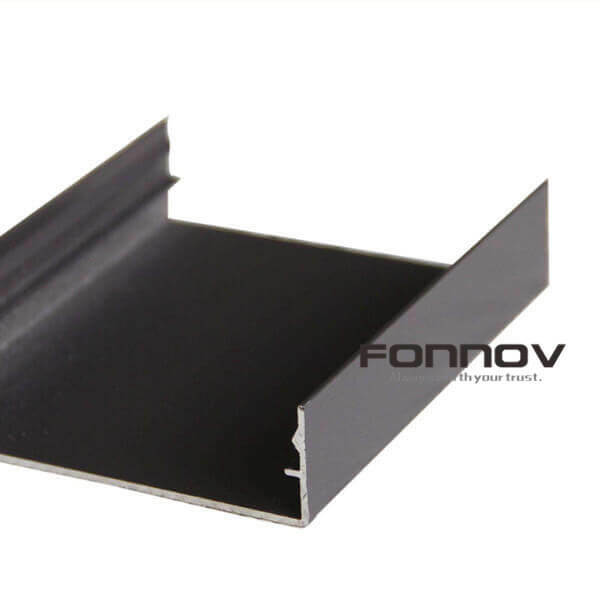 Advanced CNC bending technology ensures that the plate can be smooth without deformation after processing, and it also has excellent external force resistance during the installation. 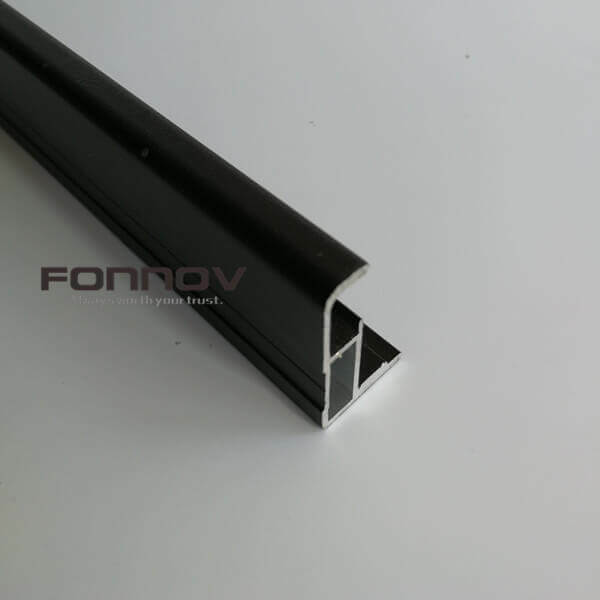 The surface coating has adopted American flange-type fluorocarbon spraying equipment and use Akzo Nobel fluorocarbon(PVDF) paint, which ensures even surface color, UV and radiation resistance anti-oxidation and strong anticorrosion properties. 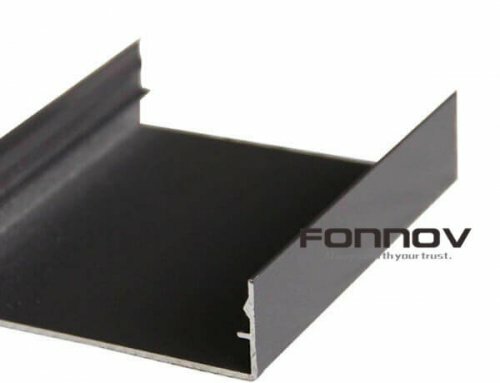 Used in a varity of ceiling area, partition and building curtain wall.